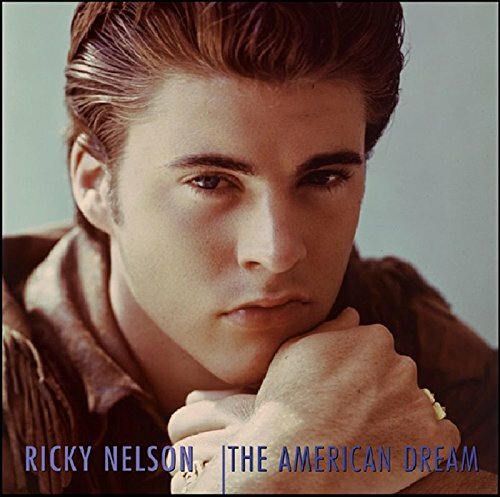 Ricky Nelson lyrics | 1963 Cover song "I Will follow You" with video. 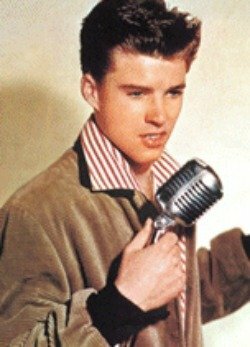 1963 cover song "I will follow You"
This Ricky Nelson Lyrics page includes a great early video of Ricky singing "I Will Follow You" on The Ozzie and Harriet show. 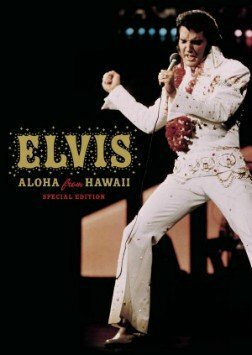 It is a well done cover of the original song by Little Peggy March. This was done, in my opinion, during some of the very best times on TV. 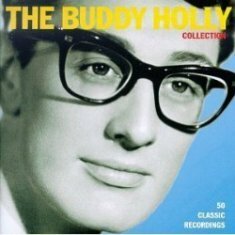 It was an exciting time to be a teenager and to watch Ricky grow up on the show from the early fifties into the mid sixties. The Adventures of Ozzie and Harriet made its television debut in October 1952 and ran until September 1966. Ricky recorded the Fats Domino standard "I'm Walkin'" and "A Teenager's Romance" on March 26, 1957 as his first single. 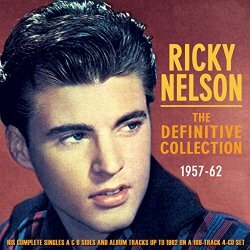 Before the single was released, Nelson made his television rock and roll debut on April 10, 1957 lip-synching "I'm Walkin'" in the Ozzie and Harriet episode, "Ricky, the Drummer". Around the same time, he made an unpaid public appearance as a singer at a Hamilton High School lunch hour assembly in Los Angeles with the Four Preps and was greeted by hordes of screaming teens who had seen the television episode. 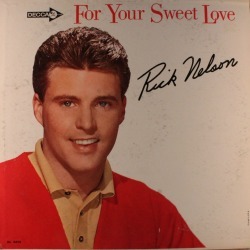 Ricky Nelson lyrics - Classic cover song from the 1963 Vinyl Record LP "For Your Sweet Love"
The song "I will follow you" was included on Rick's 1963 album titled "For Your Sweet Love," a Top 20 album that same year. I have placed a photo of my Ricky Nelson LP that I purchased new in 1963. The title song "For Your Sweet Love" was also penned by the Travelin' Man, Jerry Fuller. 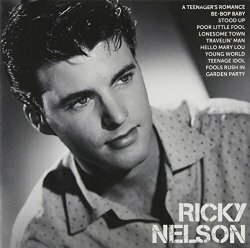 The Ricky Nelson lyrics were altered slightly when Ricky sang the song so I have provided the lyrics as they were recorded for this song. 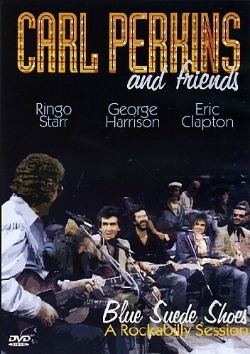 Enjoy this video, a very nice cover by Ricky, from the days of black and white TV. Cover song - I will follow him. The song "I Will Follow Him" was recorded in 1961 by Franck Pourcel and began as an instrumental piece. The original French song lyrics were written by Franck Pourcel and Paul Mauriat. The English lyrics were translated by Norman Gimbel and the original English version was recorded by Petula Clark and became a #1 hit in France and earned Clark a gold record. 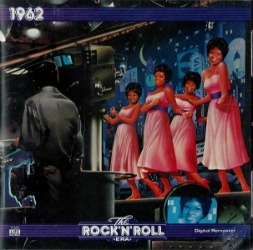 There have been several cover versions of the song, but the most popular cover was by Little Peggy March. 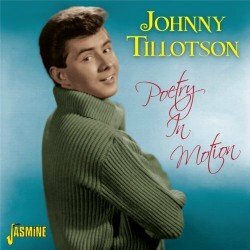 She recorded the song in March of 1963. The song was released by RCA Victor and charted #1 on the Billboard Hot 100 on April 27, 1963, making 15-year old March the youngest female artist to have a U.S. chart-topping single. Click on the links below for some great content and listen to some Ricky Nelson music we once enjoyed on those great old 45rpm and LP records.